2 oz. 1 lb. 55 lb. $1.99 to $104.99 & FREE Shipping on orders over $59 $35. Used to lower acidity levels in wine. 3.8 grams per gallon will reduce acidity by about .1%. Requires that the fermenter be stored cold for several weeks after application (please see our guides to Cold Stabilization in the documents tab above). During the period of cold stabilization the tartaric acid drops out as potassium bitartrate. Doing a trial run with a small amount is strongly suggested to determine exactly what the drop in acidity will be. 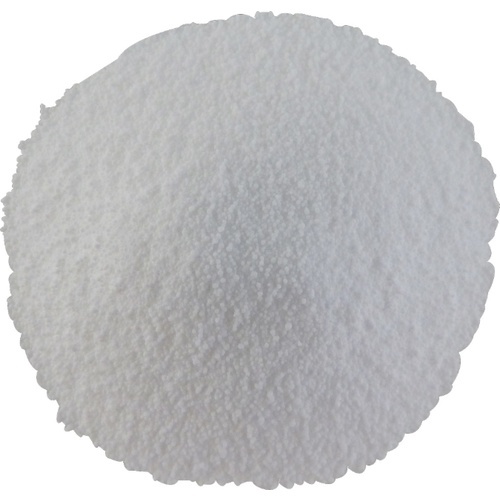 Calcium carbonate can be used in a similar manner and does not require cold stabilization. However it adversely affects flavor, takes month to precipitate out of solution, and preferentially reduces tartaric acid first before affecting malic or citric acid. A rough approximate of weight is 1 tsp = 8.3 grams. We highly recommend using a scale to weigh the product for an accurate dose. We do not recommend relying on these rough conversions for accurate dosage rates. Have not used before. Trying out to reduce tart taste in a Viognier. Best quality on the market. Need it to balance the pH in my home's water through a mixing tank. Need to lower acid. Your reccomendation to avoid calcium carbonate. Quality potassium carbonate to correct for PH levels. This is the best brand to use. Others not so good. Would highly recommend, HDMAN.